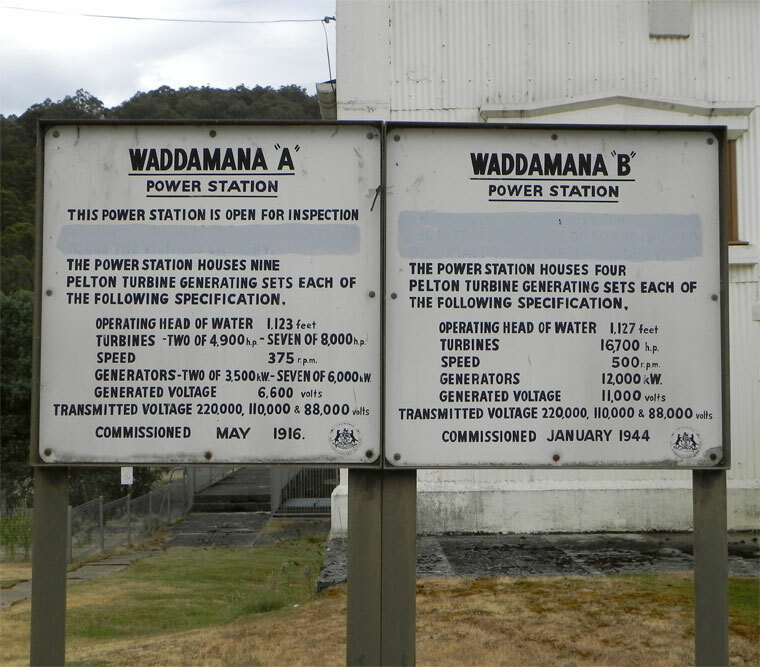 Waddamana is the site of Hydro Tasmania’s first hydropower station. After a hard life of generating renewable energy, the station was put into retirement. 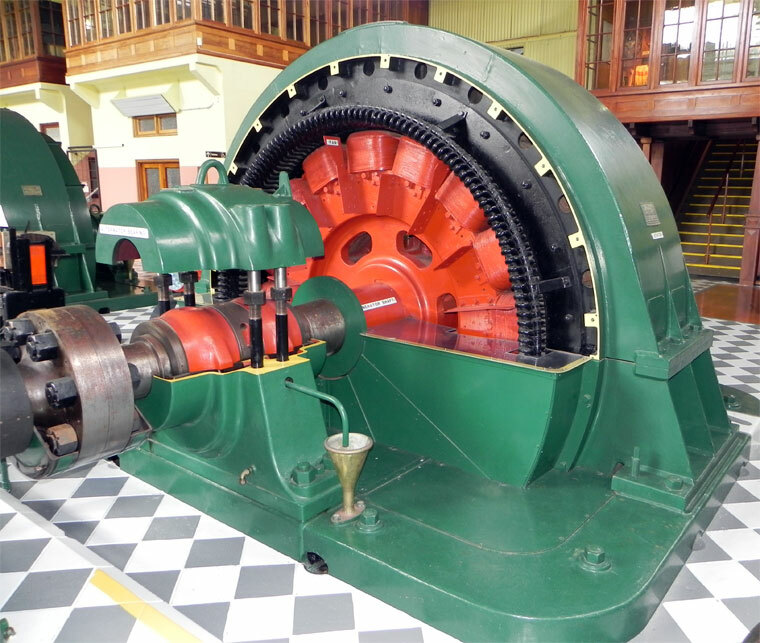 The Waddamana power station now has a new life as a museum filled with original equipment and other displays. 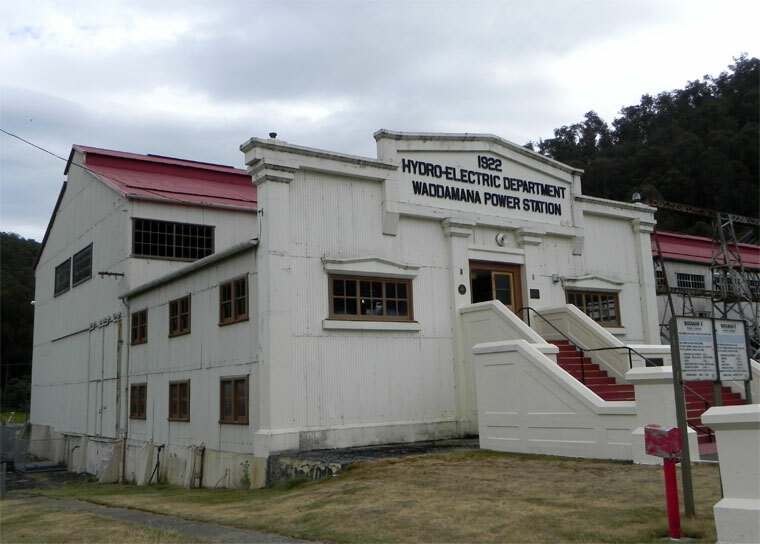 In 1914 the Hydro-Electric Department was formed by the Tasmanian Government to take over the partly built works of the Waddamana Power Station. The Hydro-Electric Department was later known as the Hydro-Electric Comission, the Hydro-Electric Corporation and today Hydro Tasmania. Throughout the construction years, those who worked for 'the hydro' lived in remote communitites while constructing dams and power stations in these remote locations, many of these people immigrants. A private company started construction on Waddamana in 1910, but the project struck financial trouble. 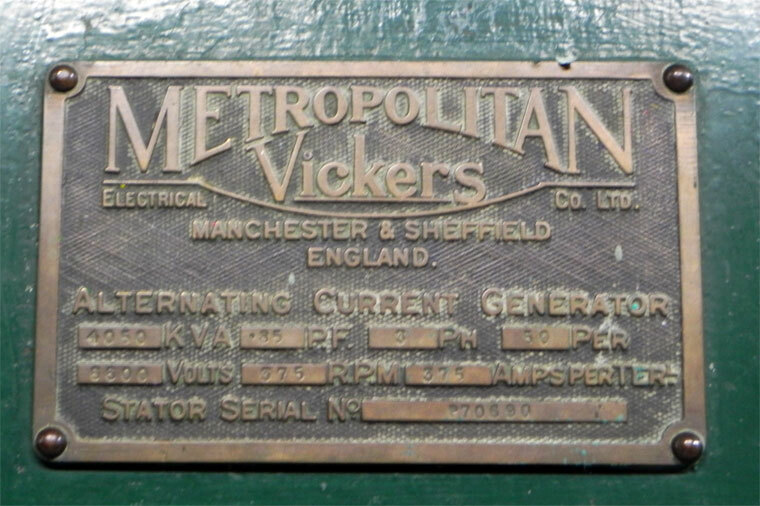 In 1914 the Tasmanian Government bought the partly built works and formed the Hydro-Electric Department to take over. 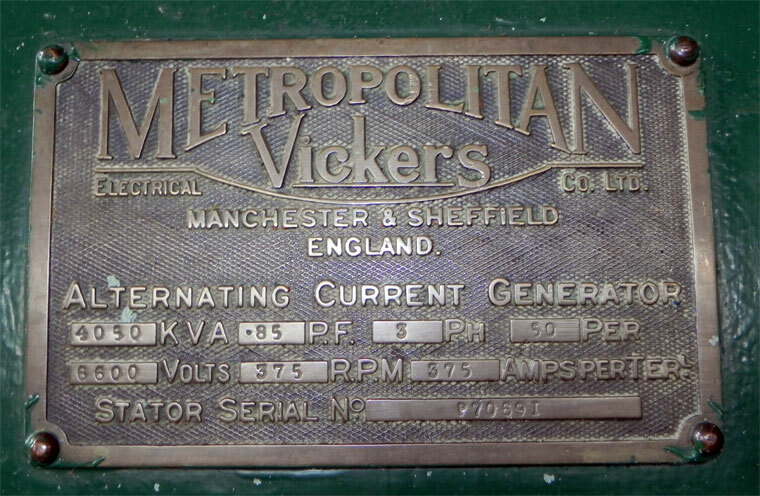 In 1916 power generation began. Over the ensuing years power demand in Tasmania grew and Waddamana also grew to match this demand. Shannon Power station was built to use the water from Great Lake before it ran onto Penstock Lagoon and Waddamana. 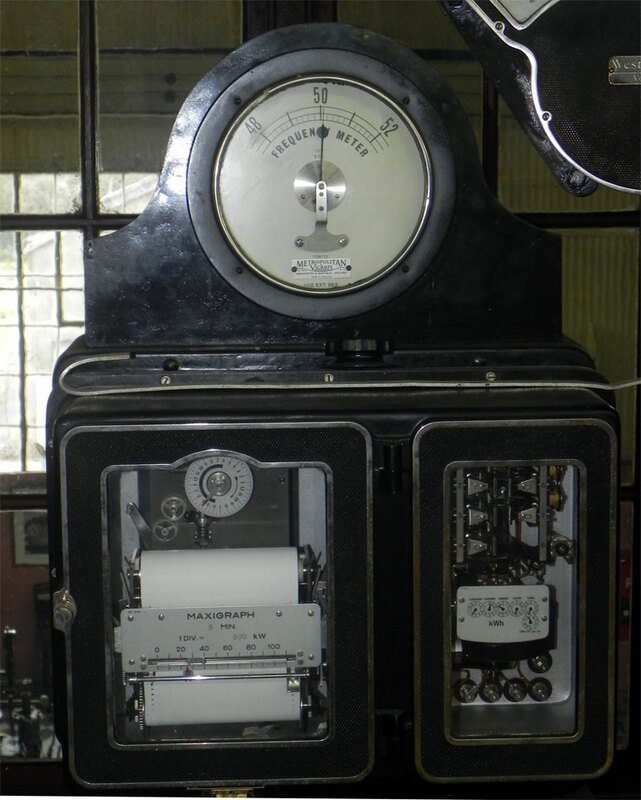 A second power station was built at Waddamana – Waddamana B. 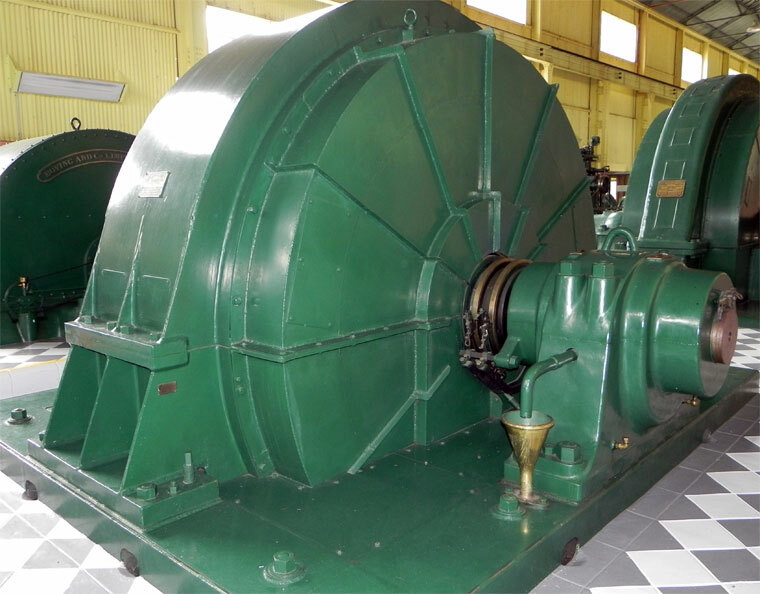 All three power stations continued to operate until 1964, when Waddamana A and Shannon were decommissioned. Waddamana B continued to operate until 1994. Poatina power station was built to the north of Great Lake to replaced Waddamana. This page was last edited on 19 October 2015, at 09:28.